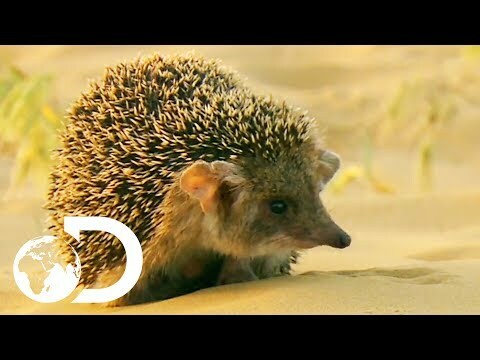 "The long-eared hedgehog looks perfectly innocent, but is actually cute and vicious in equal amounts. How will this little guy fare when faced with a deadly viper that wants to eat him? ..."